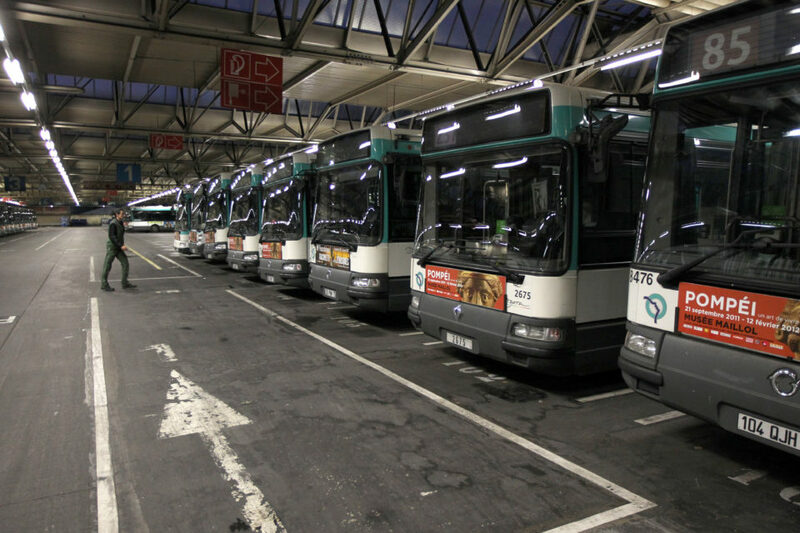 On Thursday, the Île-de-France public transport managing company, RATP, announced that to continue its restructuring plan it will put back into service 118 diesel buses due to a lack of ‘clean’ vehicles. They will be renovated and fitted with particle filters. 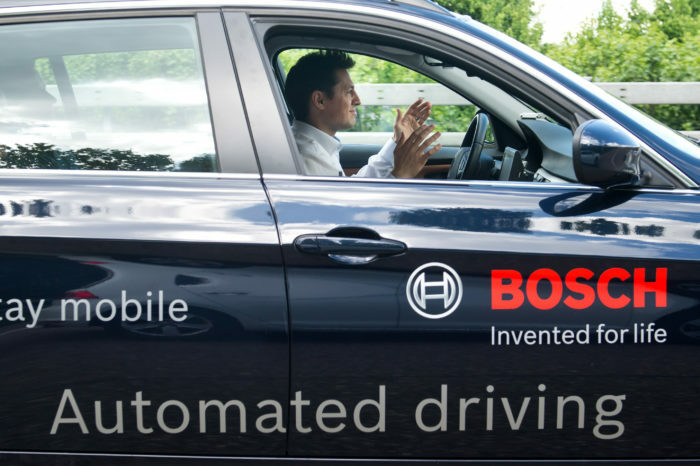 In 2025, the company should be fully equipped with clean vehicles. 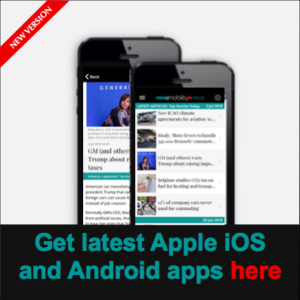 The company managing the public transport service in the Île-de-France region (Paris and suburbs) launched a big restructuring plan back in 2017. It involves the modification of 53 bus lines and the addition of approximately 250 stops by April 2019. To get through with its new plan, the RATP needs new buses but its reserves of ‘clean’ – or at least cleaner – vehicles are empty. Currently, the company uses 4.700 buses, 800 of which are hybrid, 74 electric and 140 gas-powered. The simplest and cheapest solution for the RATP to continue with its plan is to reuse decommissioned diesel buses. The company chose to give a second life to 118 buses of its old diesel-powered fleet, all with a Crit’Air vignette 4 (Euro 4 standard from the 2006-2009 period) or 5 (Euro 3, 2001-2006). “This equipment will be renovated internally and all buses will be equipped with particle filters to limit emissions”, ensures the RATP. In the current mindset of emission reduction, the French capital’s public transport company chooses to go back to diesel. It might all seem weird, especially since more polluting cars are banned from Paris, but this solution is only temporary. 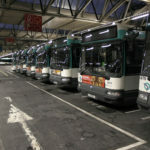 A call for tenders has been launched with Île-de-France Mobilité, as part of the public transport network restructuring. The RATP should end up with a fleet of 100% clean vehicles by 2025, including 1.000 new electric buses. Answers are expected for early 2019 and the company hopes to receive the first deliveries in 2020.